by Rob - July 7th, 2016. Robert J. Sawyer, C.M., for his accomplishments as a science-fiction writer and mentor and for his contributions as a futurist. 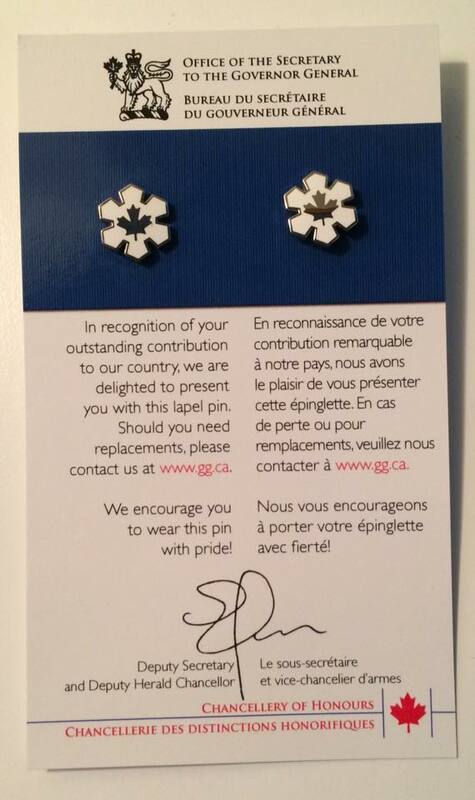 Although I won’t get my Order of Canada medal until the formal investiture ceremony at the Governor General’s residence sometime in the coming year, I was very pleased to find my Order of Canada lapel pins waiting for me upon my return to Toronto yesterday after a vacation in Spain. What an honour and so well deserved! While I agree with the reasons stated in the GG’s letter, I also believe that you have promoted Canada splendidly, both within your books and in the talks you’ve given throughout the world. 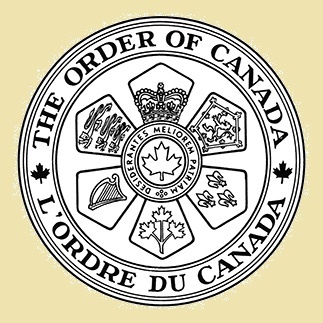 Congratulations Rob, you’re an awesome representative for Canada!